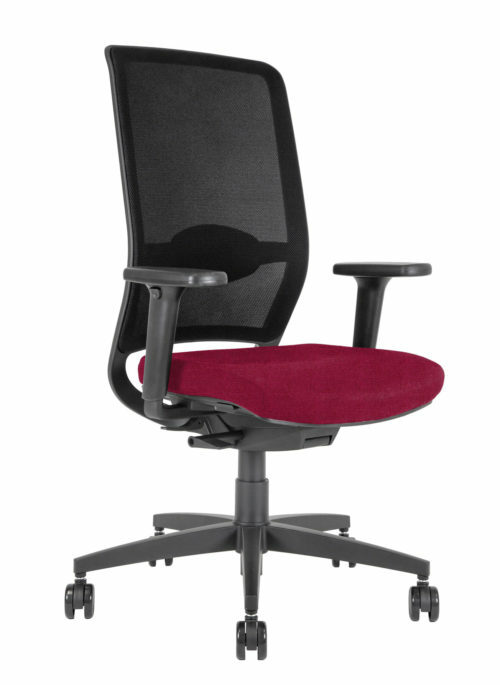 A swivel chair fit for conference rooms or for guests, in a stylish and classy professional environment. 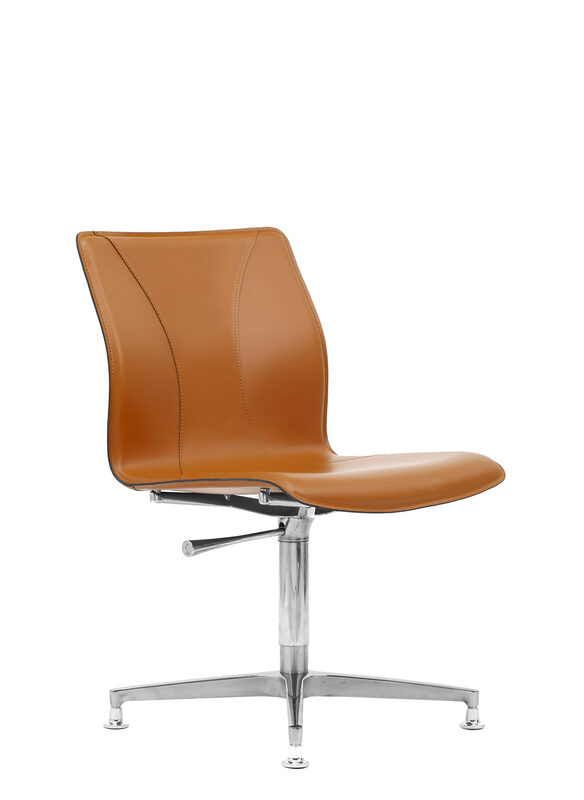 The low backrest shell is made in shaped beechwood, padded and then covered with hand-stitched soft cuoietto leather. 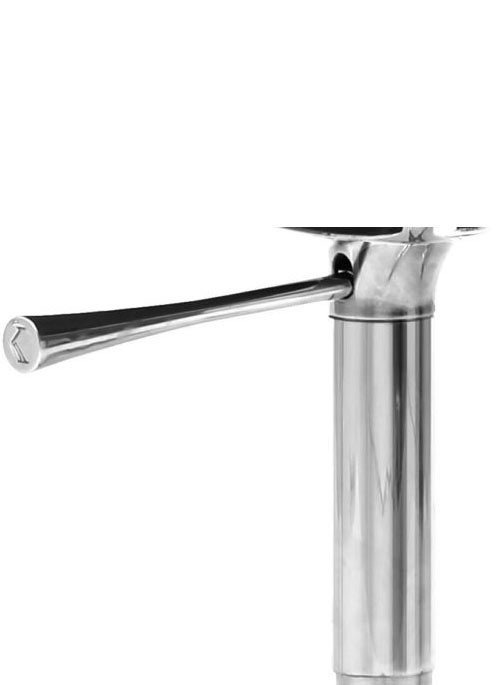 The four-spoke base is made in polished aluminum, 640 cm diameter. 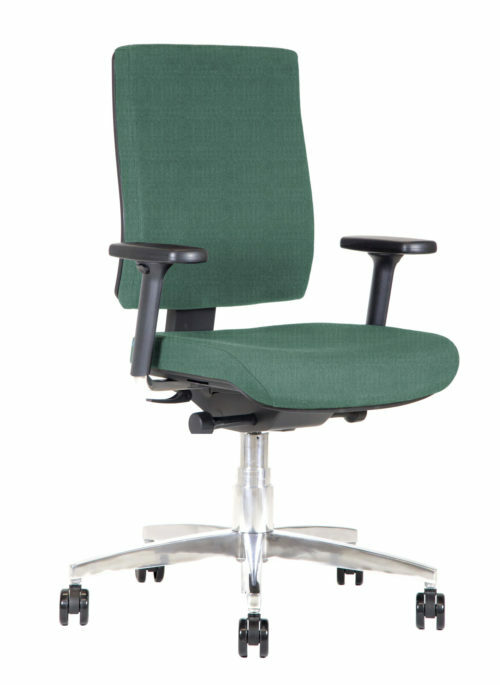 An in-built piston allows the seat height-adjustment from 400 to 520 mm. 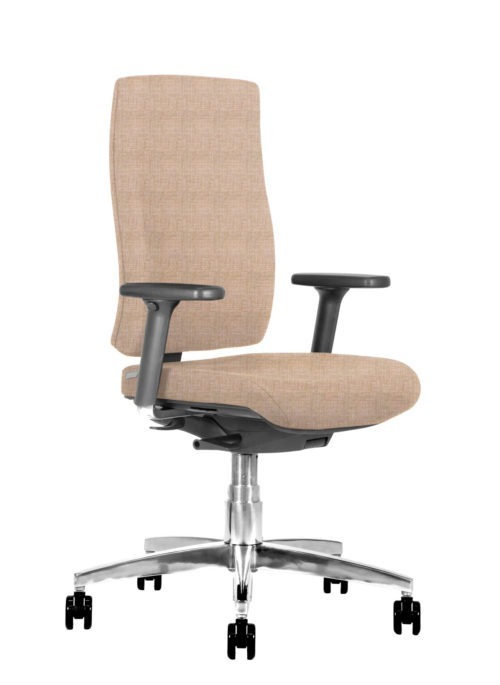 The pins can be requested specifically with felt pads or rubber pads for different floor surfaces. 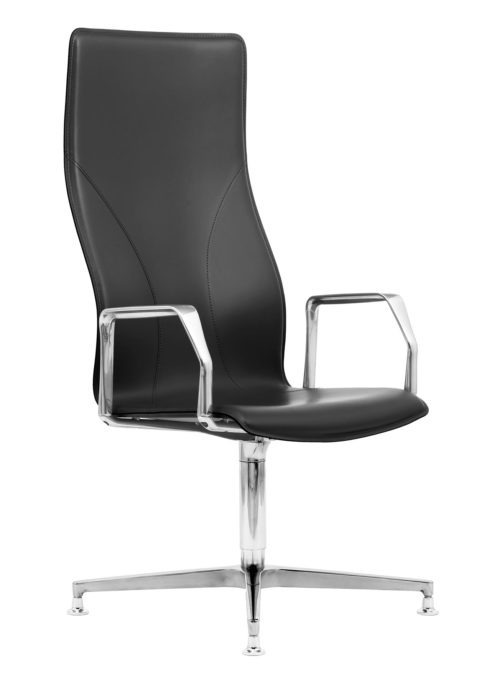 On request you can have this chair with the self-aligning column as optional.